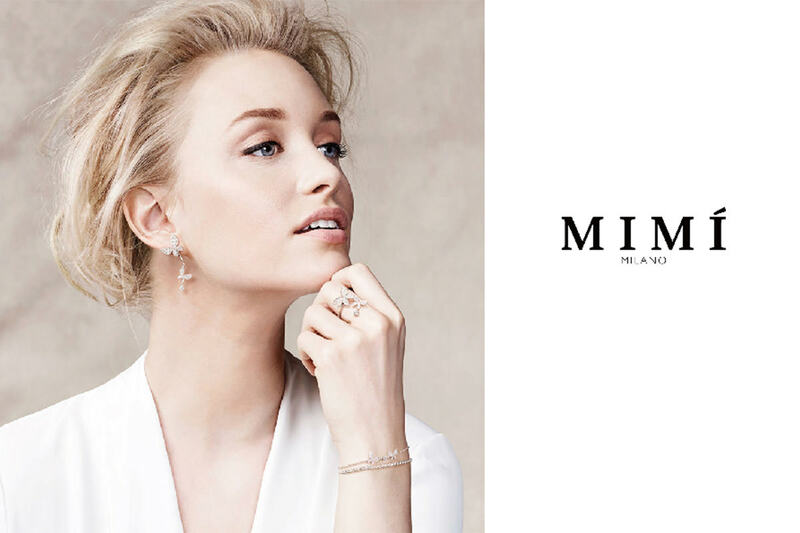 Presenting bold fine jewelry blending Italian tradition with Western refinement and Eastern mystery, Mimi is a concept brand launched by Broggian, a company with over half a century of history in Italy. 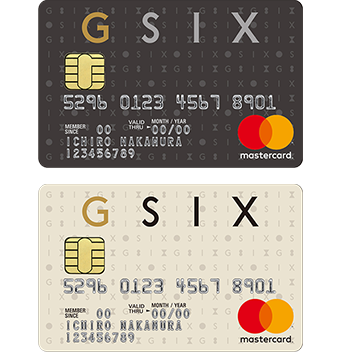 The GINZA SIX location marks the first flagship store in Asia and the second largest after the Milan main shop. Mimi is proud to suggest innovative jewelry that expertly marries the creativity of Milanese design with tradition and style. 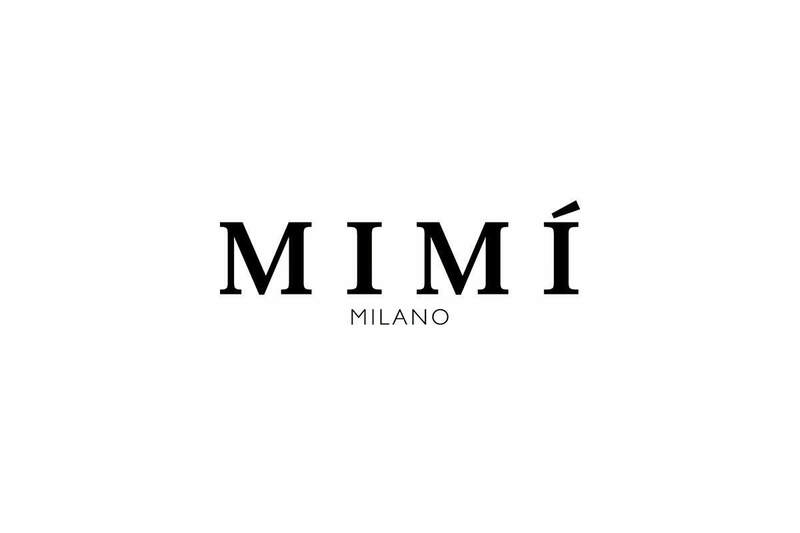 The thirst to create and a passion for color: Mimi’s design roots lie in Milan, the world’s jewelry and fashion hub. Designed based on bold concepts, our jewelry expresses a borderless world. 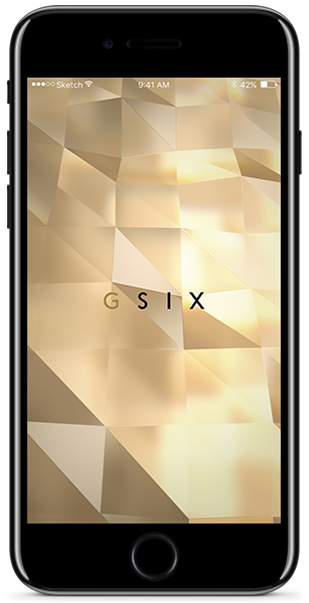 Offerings include high-quality diamonds, color combinations that outstrip the imagination, original in-house cuts of large colored stones, and novel shapes. These qualities make up the individuality expressed by the Mimi brand. These pieces of jewelry, fashioned with the techniques of skilled Italian craftspeople, are masterpieces born of high creativity and treasures that can be worn.